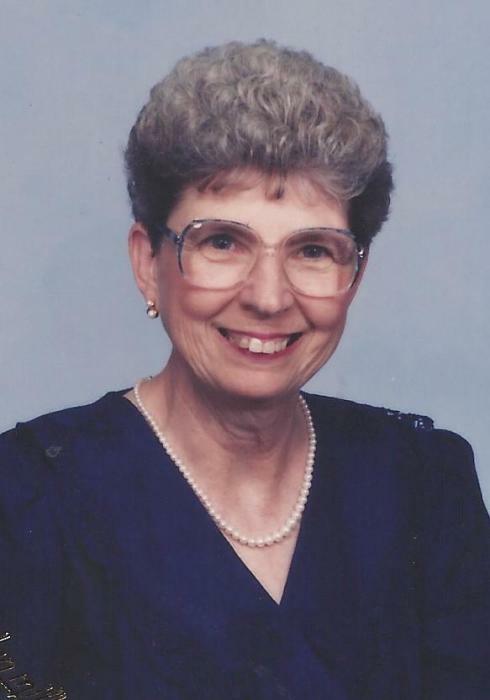 Obituary for Reva Jean Lee | Esterdahl Mortuary and Crematory, Ltd.
Reva Jean Lee, 79, of Moline, died Tuesday, September 4, 2018, at home. Funeral services will be held at 9:30 a.m., Friday, September 7, 2018 at Esterdahl Mortuary, 6601 38th Ave, Moline. Visitation will be from 4:00 p.m. to 7:00 p.m., Thursday, September 6, 2018 at the funeral home. Burial will be at Rock Island National Cemetery. Memorials may be made to the Green Rock Free Will Baptist Church. All need to use 70th Street for access to the funeral home due to the road construction. Reva was born on October 11, 1938 in Moline, the daughter of Fred and Esther Duncan. She married Richard Lee in January 1998 in Colona. Reva worked at Western Illinois Area Agency for 10 years, retiring in 2002. She was a member of Green Rock Free Will Baptist Church, where she taught Sunday school and was active with special singing. She was a longtime helper in the church kitchen assisting with banquets and was a church clerk. Reva also loved baking and cooking and was famous for her cookies. Most of all, she loved spending time with her family and her grandkids. Survivors include her husband, children, Daniel Dowell, David Dowell, Debra (Mark) McConnell, Richelle (Rob) Jacoby, Denise Hays, Kammelle (Basil) Rader; siblings, Betty (Matt) Armstrong, Lloyd (Chris) Duncan, William (Linda) Duncan; 18 grandchildren; 14 great grandchildren: sisters-in-law, Janice Duncan, Audrey (Herman) Stover, Norma (Dale) Snell, Joyce Woodley, Debbie (Tom) Gainey, and Beth Lee. She was preceded in death by son, Douglas Dowell, siblings, Jim Duncan, Paul Duncan, Charlotte McKenzie, and brothers-in-law, Frank (Carol) Dunlap, Ronald Woodley, and Robert Lee.